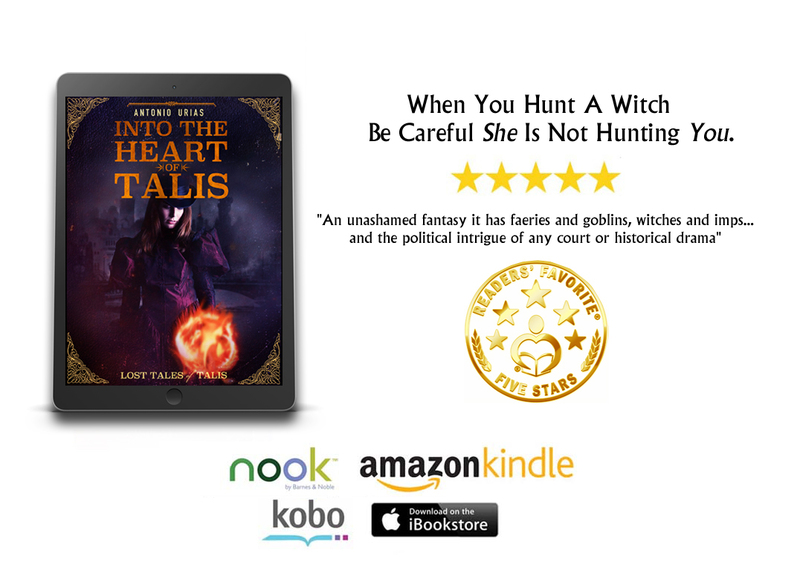 Please enter your email address below and receive your FREE prequel, Into the Heart of Talis. You will also be added to my Newsletter so you can be informed of new releases, discounts, and promotions. At most you'll hear from me 1-2 times a month and you're free to unsubscribe whenever you want.